Do you have those moments (days, weeks, months…) where the words seem to have stopped flowing and all your ideas are hiding in some corner far away from you, your computer, and, obviously, any deadlines you may have? For writers, losing your writing mojo can be a very scary circumstance, and this stress only exacerbates the problem. The elves and reindeer try everything they can to bring Santa back, but he’s off drinking on vacation. No mojo. He’s done. 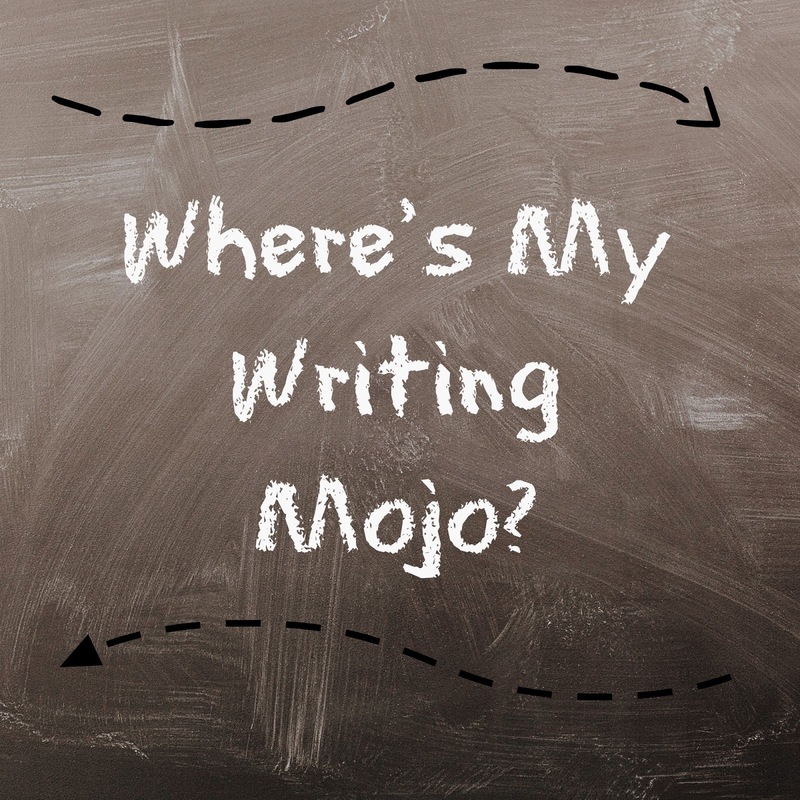 What can we do to get our missing writing mojo back? 1. Take a break. For real. Maybe you need a few days or maybe a month or two off from writing. Clean your house, organize, learn a new skill, or whatever you want that doesn’t necessarily involve writing. Sometimes a break from writing can act as a reboot to the system so you can function better, refreshed, renewed, rejuvenated, and ready to write. 2. Read books. This is obvious, right? My mojo died this summer. I had nothing to give, didn’t know where to go next with my writing. Instead, I read and read and read. I beta read for friends. I devoured published books. Some were contemporary romance, middle grade, young adult, fantasy–basically a broad range of literature. I paid attention to structure, characters, plot, and setting. This helped me get the juices flowing. 3. Get together with fellow writers. I’m not sure why this helps exactly, but being around like-minded people seems to work mojo wonders. A lot. Does some of their mojo rub off? Is it a synergy thing? I don’t know, but somehow, it just helps. Maybe it’s all that writing chatter that brings it all back into focus. Don’t discount the value of great writer friends. 4. Find a new writing project. If you’ve been working on a project for a long time and you’ve run out of steam, maybe work on an old or new project for awhile. Or write something random that you know you will never try to publish (but, hey, you never know. It could turn out awesome and publishable!). 5. Explore other parts of your story. Write from a different point of view. Write a random scene from the past or future. Do character sketches. Outline possible scenes. See what new things you can learn about your characters or the setting. Don’t stress too much about your mojo taking a vacation without you. It’ll come back. It’s okay to take breaks and do other things in the meantime. Your brain and creativity sometimes need time to recharge. It’s OKAY!! Do something kind for yourself like lunch or dinner with friends, special treats, extra sleep, and some really necessary splurges on new books. You’ve got this. Don’t fret. 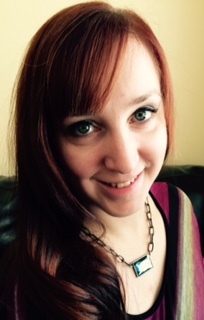 Wendy Jessen is the author of more than 450 articles—family-oriented articles on familyshare.com and book reviews. She recently started a website for something she is passionate about–helping victims of sexual abuse find hope and healing. Wendy is the mother of 6 spirited children ranging in age from 5 to 15. In the throes of writing a few books (fiction and nonfiction), she finds ways to procrastinate which usually involves scrolling through social media. Wendy often stays up way past her bedtime reading, loves kid-free date night with her husband, family vacations, and kids’ bedtime, aka, the human version of whack-a-mole.